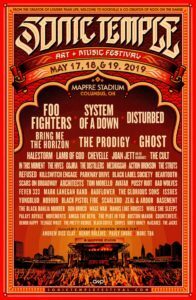 Well, we have another new festival on the block here in the US and it is for all you punk people out there. 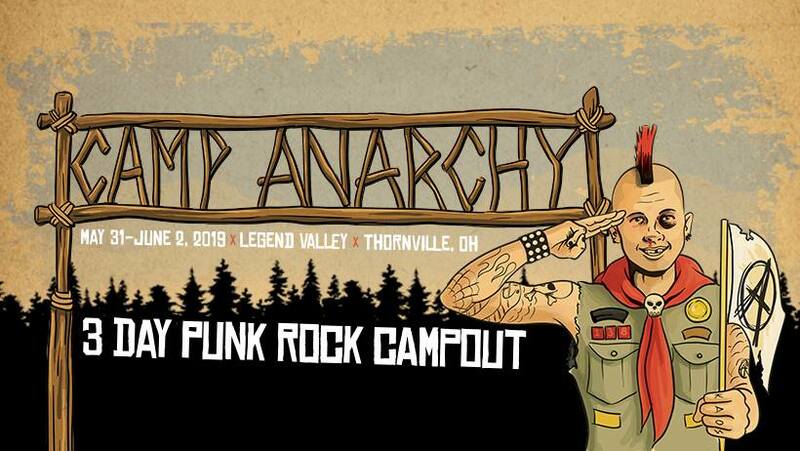 A new three day camping, craft beer and punk rock festival called Camp Anarchy is all set to be unleashed next year starting from May 31st to June 2nd, 2019, in Legend Valley, Thornville, OH. Genre legends such as the likes of THE OFFSPRING, RANCID, NOFX, BAD RELIGION will be headlining the inaugural edition of this promising punk rock festival. 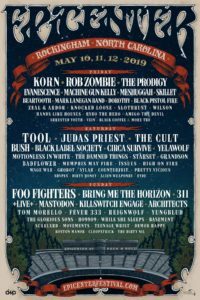 Along with the aforementioned headliners, a host of some other crazy punk rockers will unite, namely, PENNYWISE, SUICIDAL TENDENCIES, SICK OF IT ALL, X, THE BRONX, FEAR, PENNYWISE, LESS THAN JAKE and more. 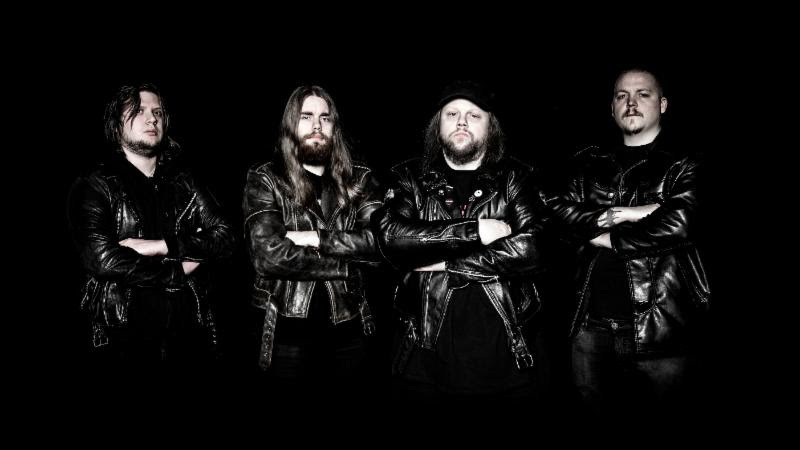 From the crypts of cold, dark and grim forests of Sweden ENTRAILS have been belting forth some of the most evil and harsh death metal, to be precise, that trademark Swedish death metal. Yeah the one with the buzzsaw sound! Formed in 1990/91, but breaking down soon after, only to be spawned back in 2008 the Swedes have come a long way, and that includes maneuvering tough obstacles and hardships. Line-up changes are no exclusion to that, and just like any other band, ENTRAILS have yet again undergone the procedure of ‘change of guards’. This time singer/bassist Tommy and drummer Martin has decided to quit the band, in order to have more time for their jobs and other bands. This inevitable change comes just three years after Tommy and Martin joined the band. The 2018 edition of the A.U.R.A. fest (All Underground Rock Allday) is back and oh boy it could it get any better? The details for this amazing festival has surfaced, along with the line up reveal.February 17 will see Ships Of The Sea Museum Gardens In Savannah, GA, hosting this one of a kind extravaganza. 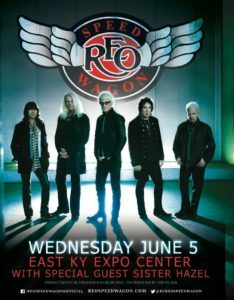 The event is open to all ages which makes it even a lot more cooler. It’s a spectacle where one can enjoy the all day showcase of 14 mindblowing, adrenaline packed metal and hard rock bands with some of the best grub and fun games & activities to go along with it. 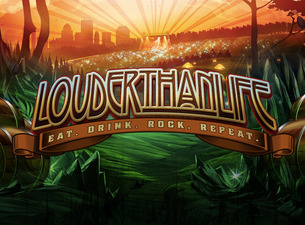 Louder Than Life 2017 Lineup & Preview!